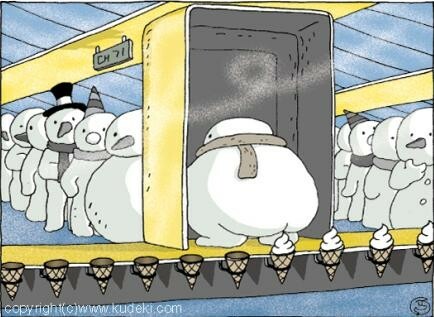 I always wondered how they made snow cones. Wherever you are, and however you celebrate the season, have a wonderful holiday! Now that’s funny! Thanks for the chuckle!